Gates Complete your Durarail Fencing system. 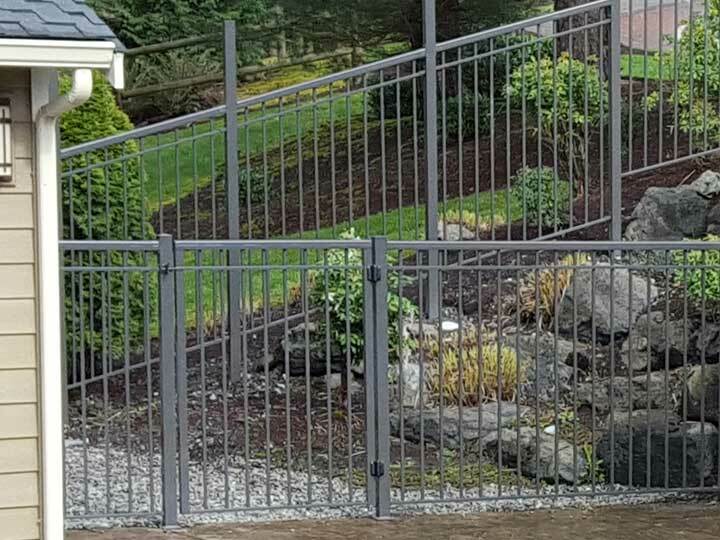 Providing accessible entry points into your enclosed space may be your gate’s primary function, but you can use the flexibility of Durarail’s fencing options to make your own stylish statement. Combine elements of color with Post Styles and Caps to create your gateway entry point that expresses the character of your exterior design.